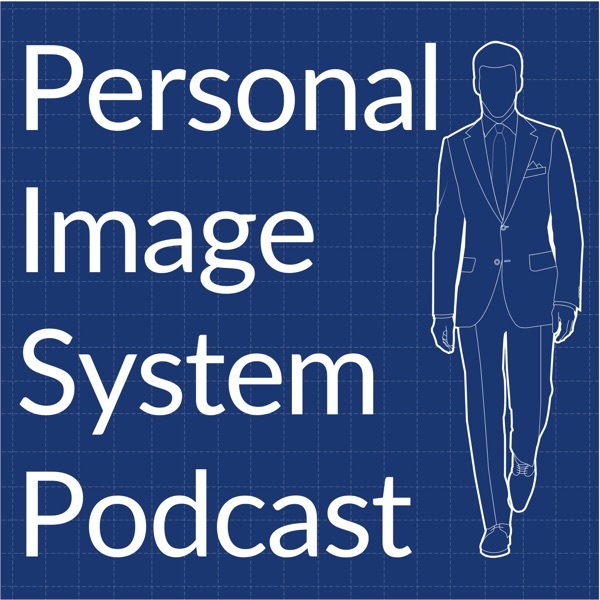 The Personal Image System is podcast that helps any man discover the power of style & behavior. 108: Brown or Black Shoes? 98: What Do Women Really Think About Tattoos? 94: Should You Buy a Luxury Watch? 76: Is It Manly To Sit With Your Legs Crossed? 75: Why Do We Measure Things? 73: Does Clothing Affect Your Athletic Performance? 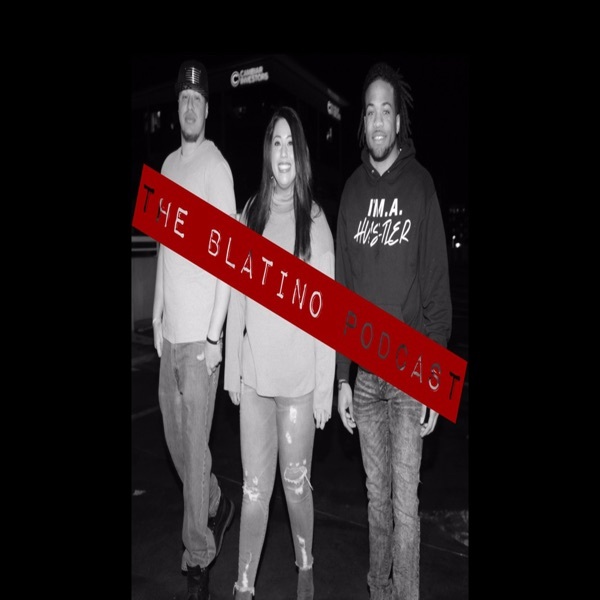 71: Would You Turn Down $10,000? 66: Should You Pay for the Date? 38: What Type of Shoes Should You Wear?